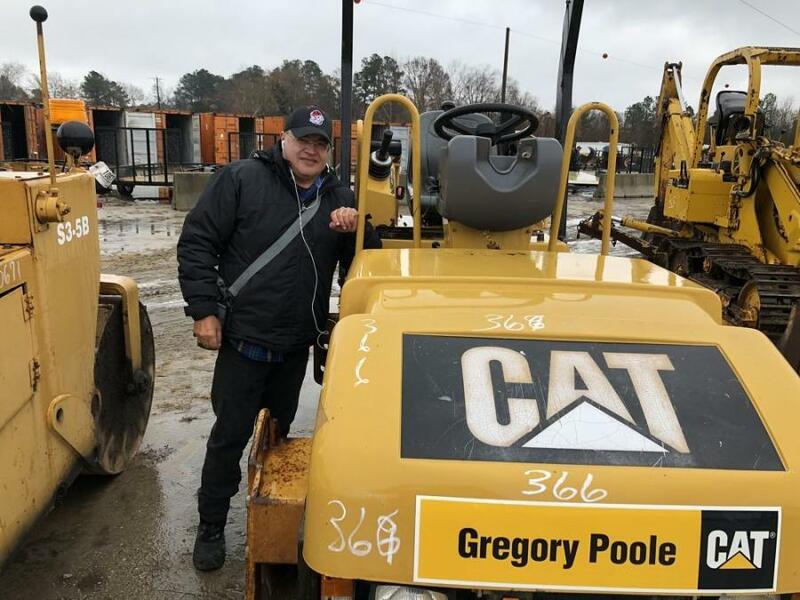 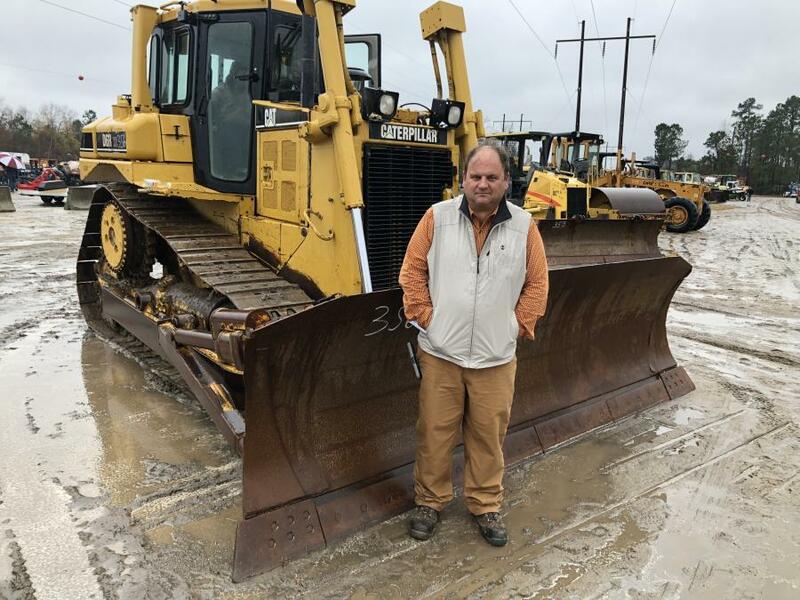 Antonio Rincon of Global Equipment in Charlotte, N.C., inspects this Cat CB224E compactor. 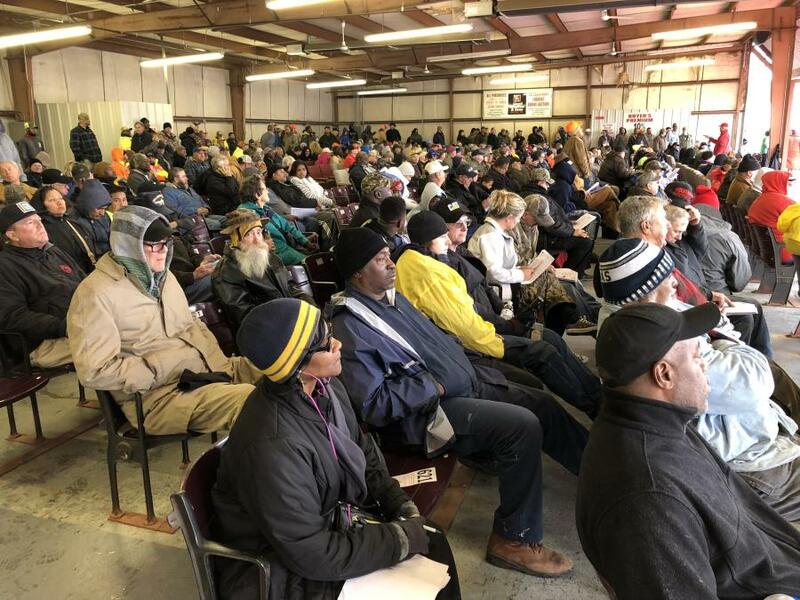 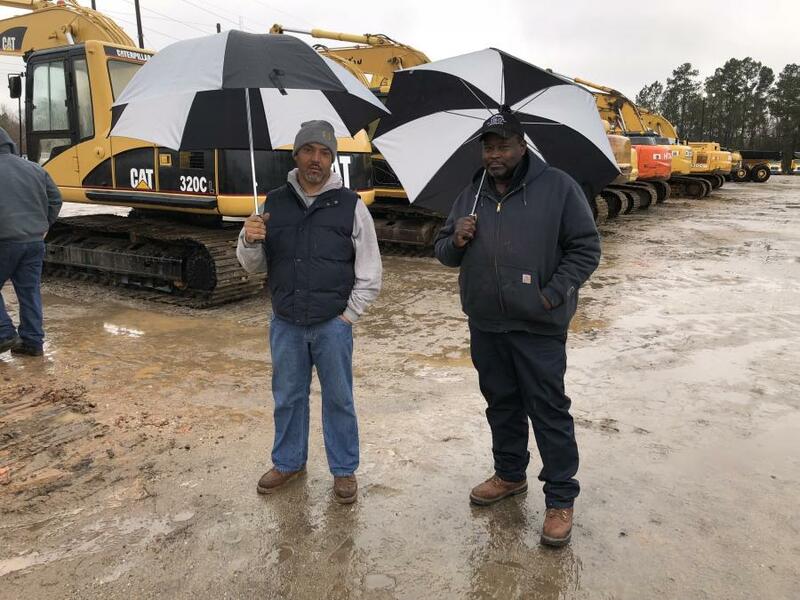 On Dec. 27, Lloyd Meekins & Sons Auction Company held its 23rd annual December Contractors Auction in Lumberton, N.C. 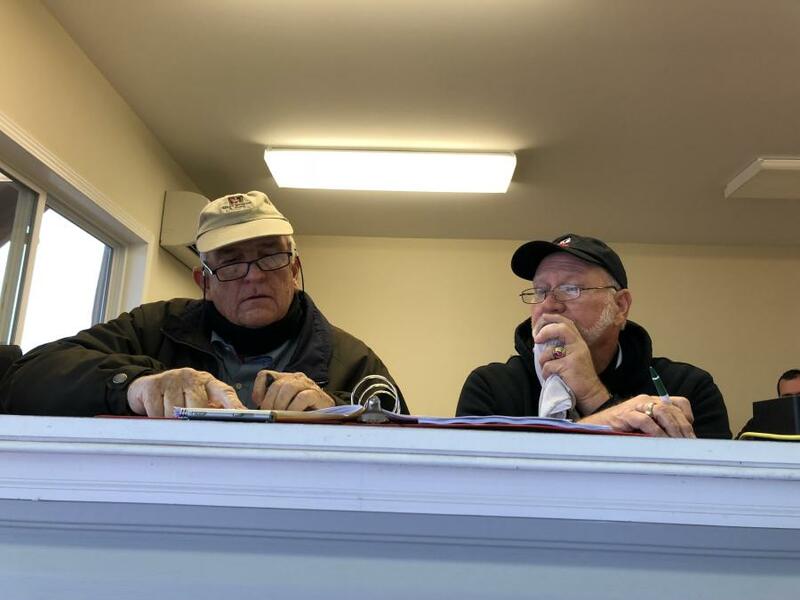 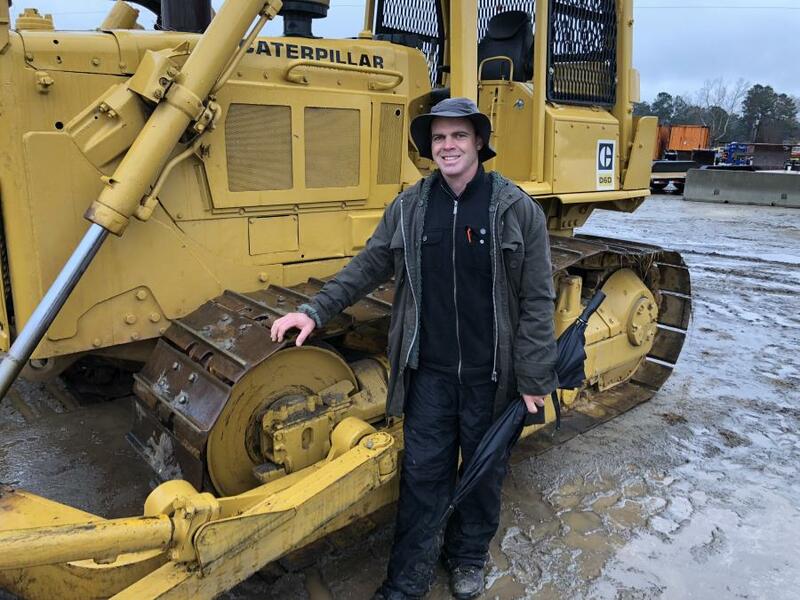 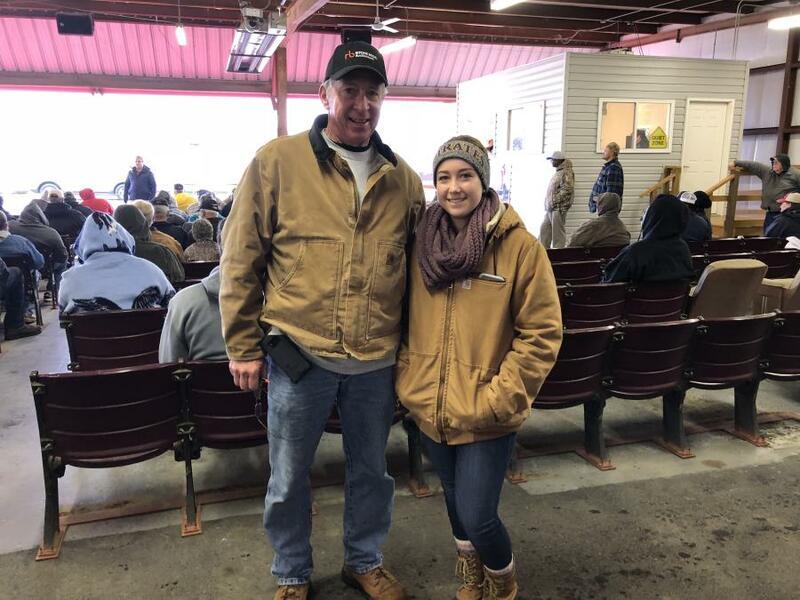 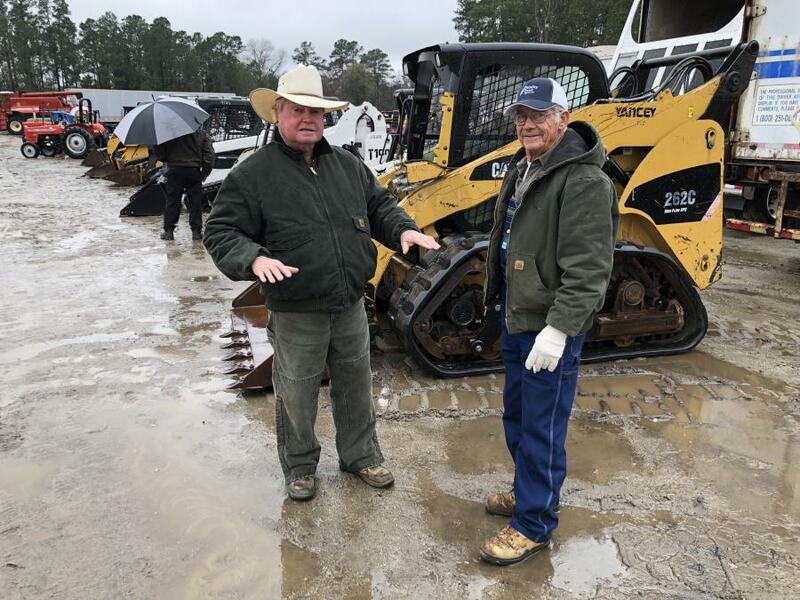 The major public auction consisted of earth moving equipment, paving and compaction equipment, heavy duty trucks and trailers, support equipment, agricultural equipment, attachments, pickups, sport utility vehicles, automobiles, and other items. 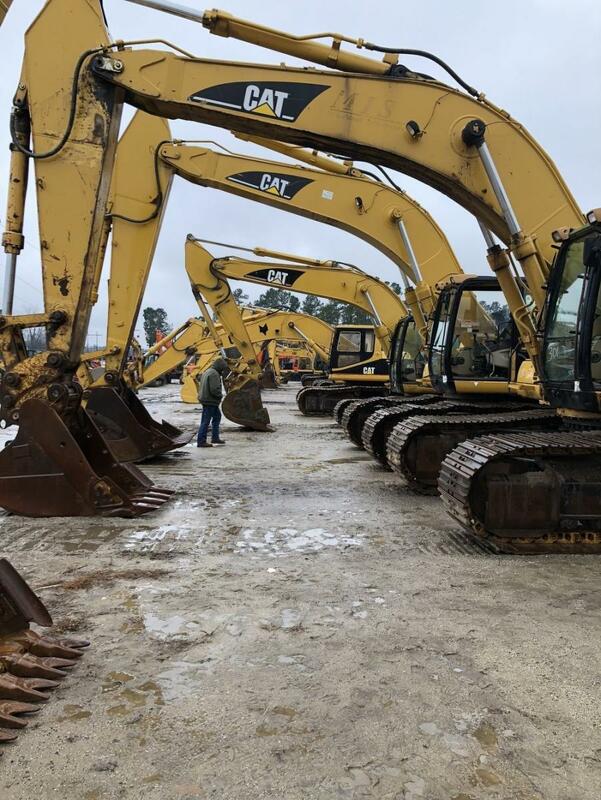 Major absolute packages of heavy construction equipment and trucks were available at this auction.